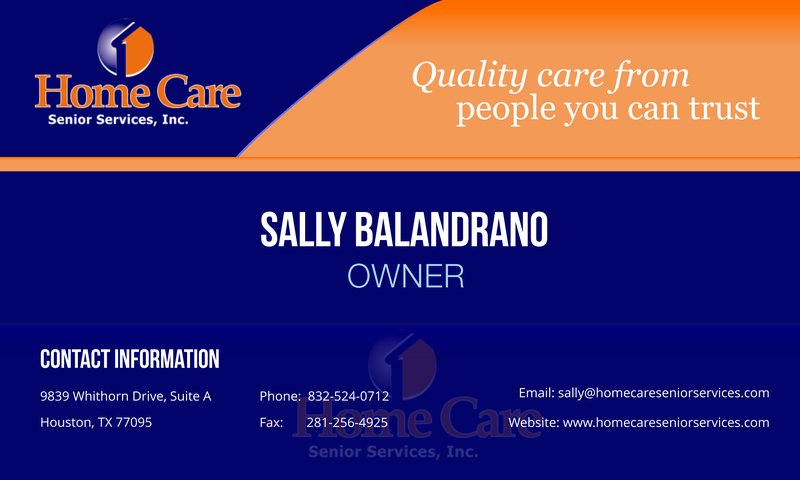 Home Care Senior Services, Inc. accepts payment through various channels. We want our clients to have different options for payment and choose the one that they find most convenient. Traditional Medicare – Our home health agency accepts Medicare, a health insurance program administered by the federal government to benefit the elderly and the disabled. Insurance Eligibility Requirements may reply. Please call ahead to verify or to inquire about qualifications for Medicare coverage.